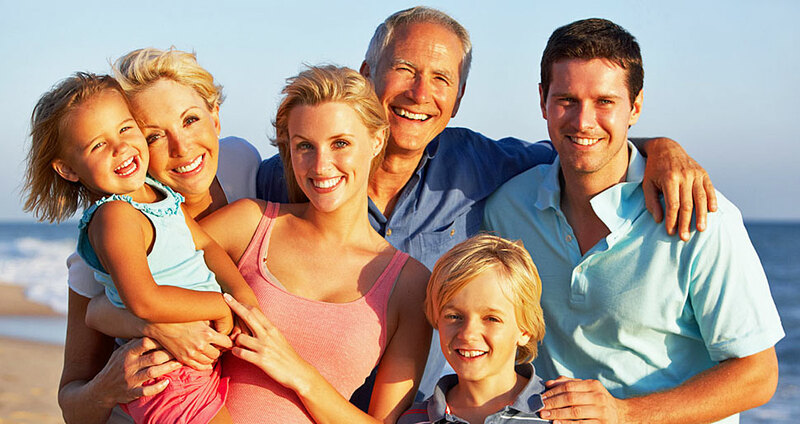 Comprehensive and friendly dental care for all the family. Our experienced team based in Beaconsfield, Buckinghamshire, offers friendly and professional dentistry in a calm and relaxing atmosphere. New patients are always very welcome. We set time aside each day for emergencies. If you telephone early we will endeavour to see you on the same day. Friendly, efficient and thorough. Explained what I needed to know clearly. A good experience.